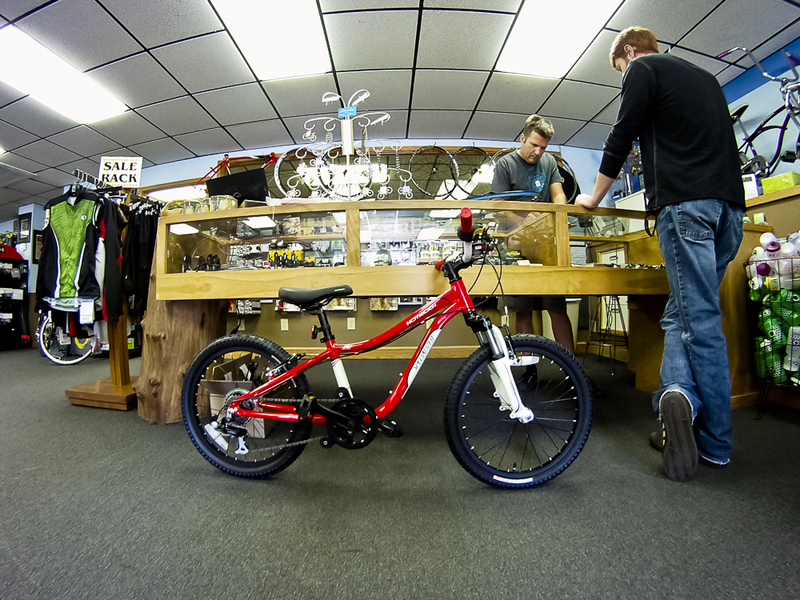 New Specialized bike for some lucky kid. Join us for the Boone Area Cyclists’ second annual Take a Kid Mountain Biking Day on October 2 from 2:00 PM to 4:00 PM. Come sample the single track and the new kid’s pump track (yes, kid’s pump track) and perhaps win the bike above. Adults, you will have to give first dibs on the pump track to the kids. Sorry. This is the eighth year the International Mountain Bicycling Association has sponsored this event. This weekend, IMBA has pledged to engage 30,000 children in 300 cycling events to support of First Lady Michelle Obama’s Let’s Move! initiative. Children on smaller bikes (16 or 20 inch wheels) will find fun in the new pump track area. 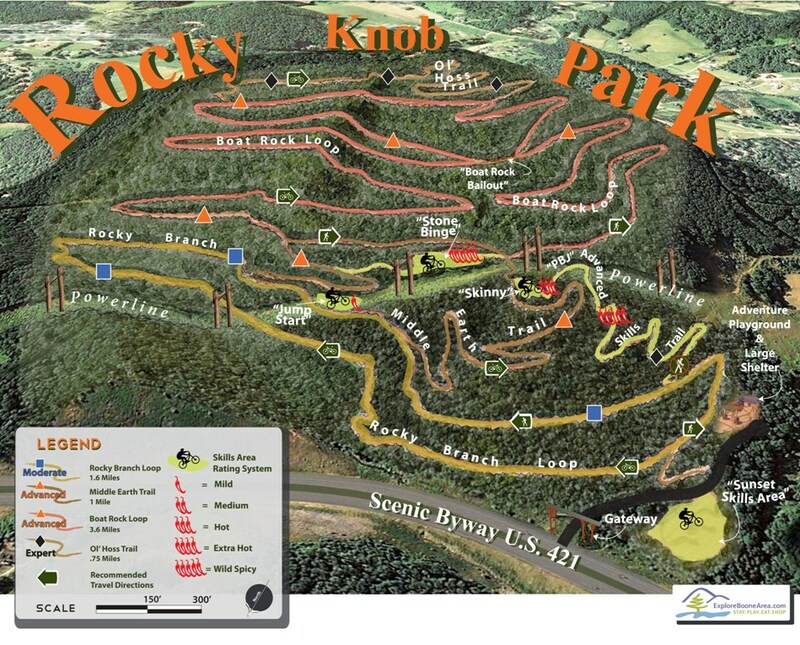 Kid’s on 26 mountain bikes will enjoy the trails and the pump track. Dress warm for some two-wheeled fun.